As a general rule, I don’t like paying for mobile games. So many end up loaded with microtransactions or start feeling like a second job with the amount of grinding required. But recently, on a whim, I purchased a game called The Room (sorry, no connection to Tommy Wiseau) and was so impressed by it I ended up buying the rest of the series: The Room Two, The Room Three, and the slightly more imaginatively titled The Room: Old Sins. 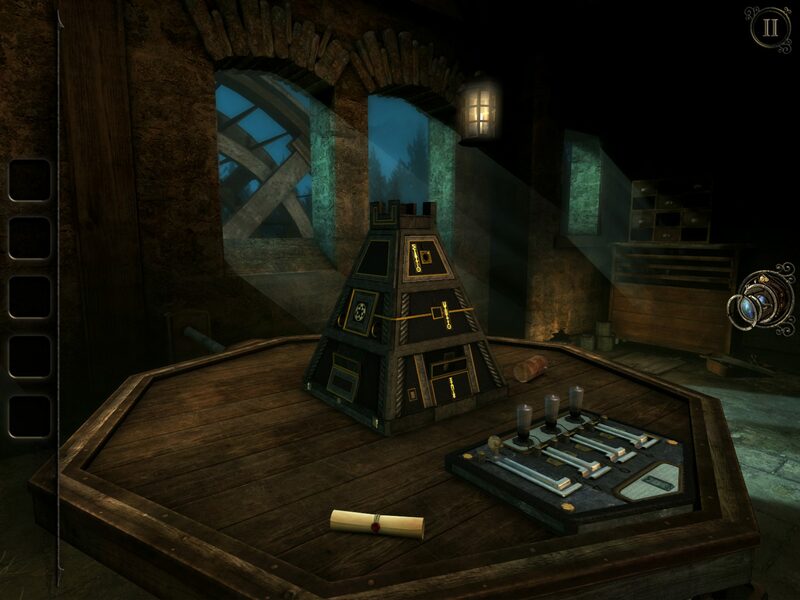 All of the games in this series comprise five to six levels, each of which is generally centered around a puzzle box in the center of a room with your ultimate goal being to unlock it. Starting with The Room Three, the puzzles begin to expand into several rooms, each filled with machines and components needing solving, all leading back to the central puzzle. Old Sins continues to expand on the “open-ended puzzle” level design, though to explain exactly what it is would be a bit of a spoiler. The puzzles run the full gamut, including things like gear puzzles, symbol matching, replacing missing pieces, and much more. Another layer to some puzzles is the eyepiece—tap to equip it and you can view hidden writing, see through certain surfaces, or manipulate otherwise unreachable objects. The frequency with which you need to use the eyepiece is balanced well, so it never feels like a gimmick. And solving puzzles always feels seamless—rather than just being presented with puzzle after puzzle, you’re free to look around a room, rotate puzzles around, examine objects in the inventory, and even do puzzles out of order, to an extent. The controls are fairly intuitive: double tap to zoom in on an item or area of interest, then use your finger to manipulate objects or pinch the screen to zoom out back to your original position. There is a central story to the series, focused on Null, an otherworldly material with mysterious powers that corrupts those who come into contact with it. The story is mostly told through notes found throughout the games, as well as a few short cut scenes. It’s nothing groundbreaking, but it’s neat to see how the story expands and unfolds across each game. The setting and subject matter have shades of Amnesia: The Dark Descent and the search for the mysterious orbs. The graphics are very impressive for a mobile game, each entry upping the visuals and complexities of animations. In fact, The Room was nominated for the Artistic Achievement award at the 2013 British Academy Games Awards hosted by the British Academy of Film and Television Arts, alongside games like Journey and Borderlands 2. Developer Fireproof Games put a lot of attention into puzzle and level design—the games take places in the Victorian era, a time when things were often overly ornate and complex. If you get stumped, you can access clues after enough time has elapsed, progressing from the vague (“Perhaps I should investigate the desk next”) to the more obvious (“I thought I saw a latch on the bottom of the iron box”). There are no time limits or point systems, so I never felt compelled to peek at the hints until I thought I had exhausted all options. Most puzzles are properly difficult—especially near the end of the games, some are quite the headscratchers. That said, some puzzles in Old Sins in particular were a bit obtuse, leading me to look up a solution online a handful of times. Unfortunately, there’s not a lot of replayability in The Room. Being a puzzle game, once you know the solutions, you know the solutions. But with the games costing between $2 and $5 on mobile and each offering about six hours of gameplay, they’re a great bang for your buck. The series lends itself well to both long gameplay sessions and shorter bursts—perfect for winding down before bed or killing some time during lunch break. That said, if you let the game sit for a day or two, it can be a bit difficult to remember what exactly you were doing in the puzzle when you return. I’ll certainly be looking forward to seeing whether Fireproof Games makes another entry in this series. All four games in the series are available on mobile from the Google Play and Apple stores. 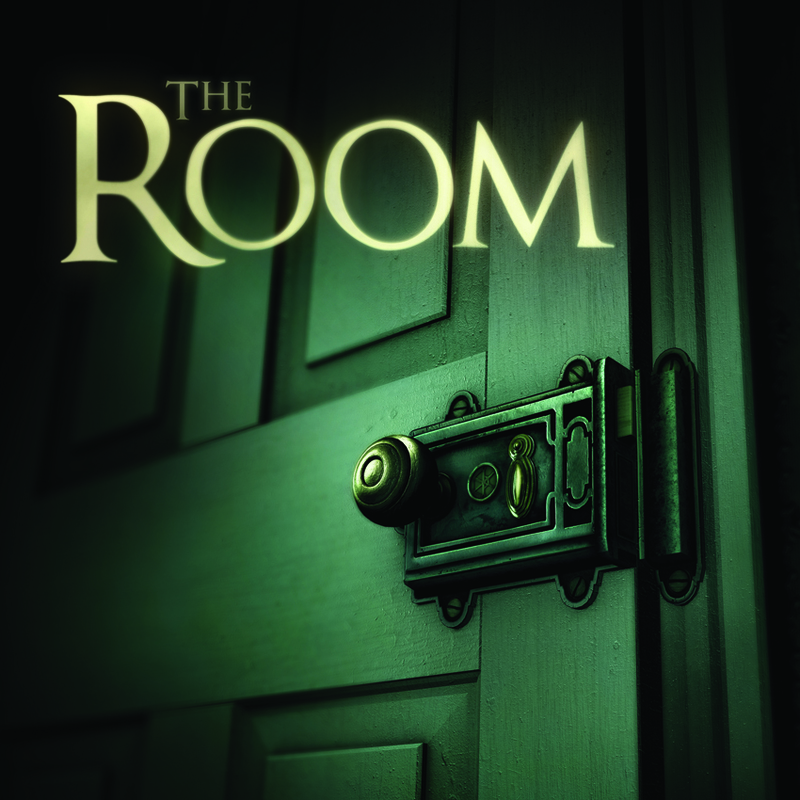 The Room, The Room Two, and The Room Three are available on PC via Steam, and The Room is available on Nintendo Switch via the eShop.